Most of you may have noticed that Google applications are not available on Windows phone. 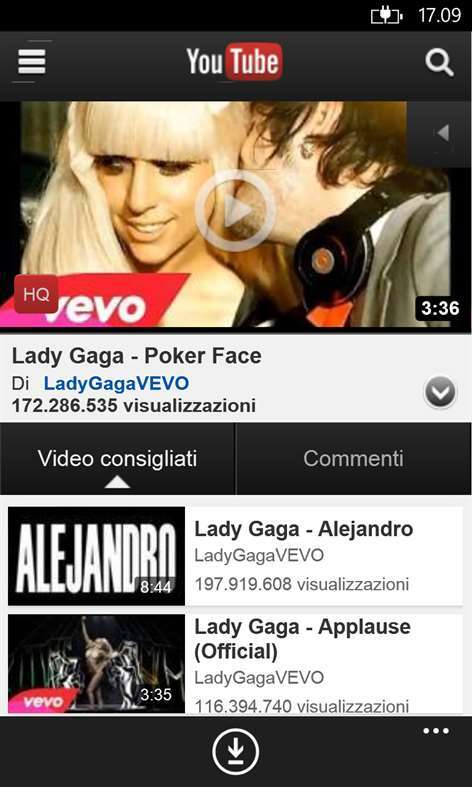 This is why you will not see any official YouTube Application in Windows phone. Microsoft attempted to create their own application for YouTube; unfortunately, their API was blocked by the management of Google inciting directly violation of their property rights. However, that does not necessarily mean that you can no longer enjoy the video on YouTube with your Windows Phone devices. By using a third party YouTube downloader for Windows Phone, you will be able to watch the video even when you are not online. Some of the best things about the apps that we will mentioned below is that they come with features that is not even available with the original YouTube Application. 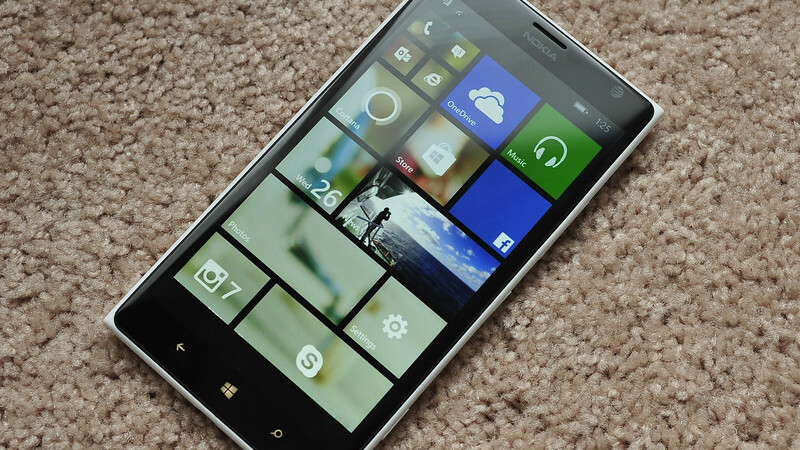 Let us examine their Pros and cons and find out which is the best YouTube Downloader for Windows Phone. Tube HD allows you to download or watch HD videos using Wi-Fi or 3G connections entirely free of any charges. It also comes with an upload and download support feature that allows you to resume your interrupted work in case your connection was lost while you are in the middle of downloading or uploading the video. 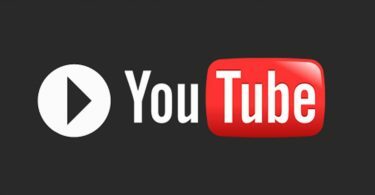 Once you log-in to your account, you will have an access to different YouTube features such as your favorites, subscriptions, playlist, and uploads. Unfortunately, despite the fact that it is a powerful YouTube Downloader for Windows Phone, it also takes a massive amount of battery juice while you are downloading. 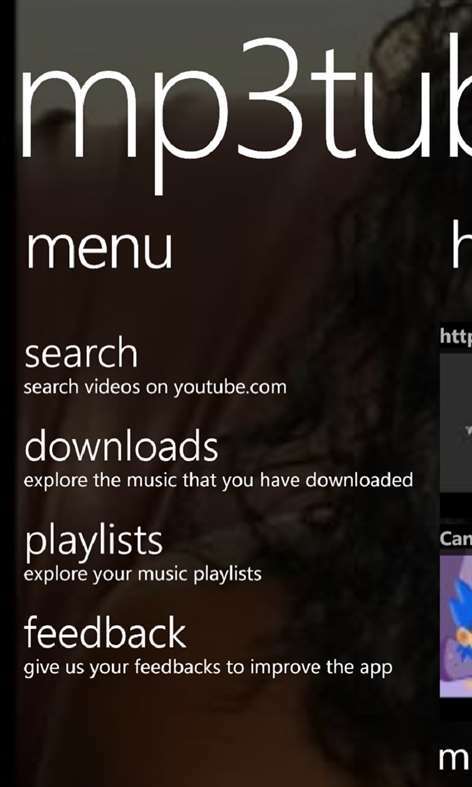 Music Tube is another popular option that lets you download video using the windows phone. It converts the video to mp3 file and will let you add additional detail on the music file such as the name of the artist and album. Unfortunately, it also comes with numerous drawbacks. There are times that you will notice that the download button is missing and you will have to hit back to refresh the page. It is also slower compared to Tube HD. You may also use this to browse for any videos on YouTube. It has a simple and functional interface that is perfect for the beginner. Tube Pro is a great and powerful YouTube Downloader for Windows Phone that anyone will surely appreciate since it allows you to automatically download videos in 4:3 or 16:9 format. You can also instantly change the quality of the video while you are playing. This third-party application offers great features that you will not find in other applications. It is also fast and easy to use and receive great raves and feedbacks from different tech sites. It also has an uploading support, watch later feature, likes, playlist and others. Aside from that it also has a Bluetooth transfer feature and a volume adjustment which lets you control the modulation of the video to maintain its quality. 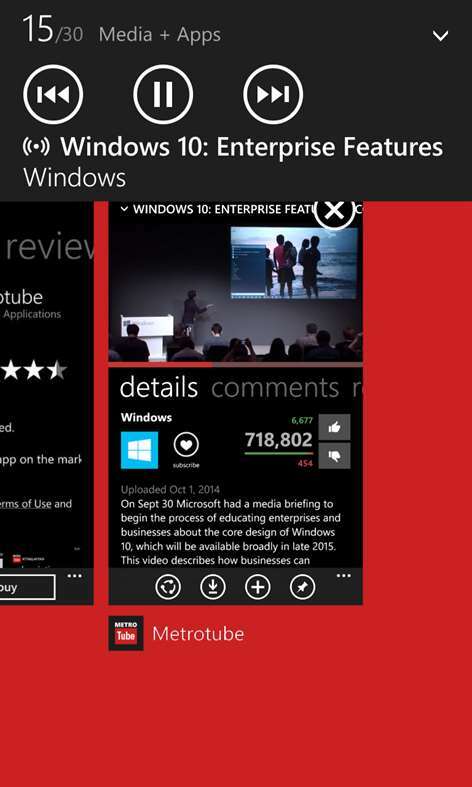 Metro Tube is one of the first YouTube Downloader for Windows Phone. 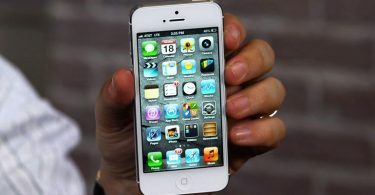 It is also a popular application since it comes with a lot of apps that you wish YouTube will implement. IT has a pre-loading feature which lets you avoid the buffering. This will also gives you the capacity to watch the video later. Some people are also using this in managing their YouTube Account. You may also use this in viewing your favorite, subscription, uploads and your playlist. It is one of the most powerful applications designed for YouTube. This YouTube downloader for Windows Phone is very handy. You may pin it to the start menu to get an easy access to the application. Search result is optimized which will not provide any irrelevant results. Unfortunately, it also comes with different features that need improvement. Though the application allows you to access the playlist, there are times that you will not be able to add the music on your playlist. You will also need to use the latest version if you want to access the download feature. Older version will not allow you to download video. After we tested these 5 top YouTube third-party application on Windows Phone, we have to say that Tube Pro is definitely the best compared to the others. It is packed with different features that you will not see in other application. Downloading is also faster compared to the others and when your download is interrupted you will be able to resume your download due to the support system. 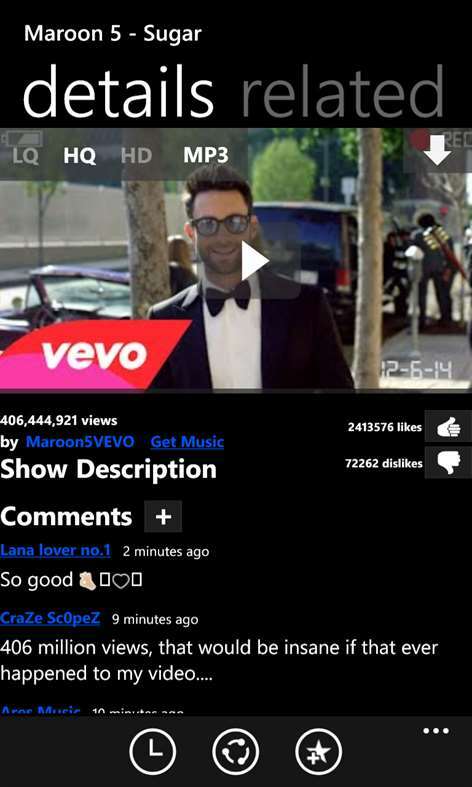 In case you are looking for a YouTube Application for your Windows Phone, we highly recommend Tube Pro.